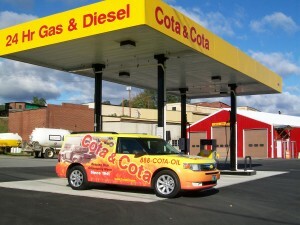 We offer a special service to our present heating customers. 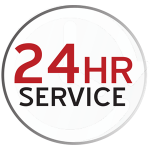 Available to you is a high security computer key access system to purchase unleaded gasoline and diesel at your convenience 24 hours a day. Products are billed by weekly statement. 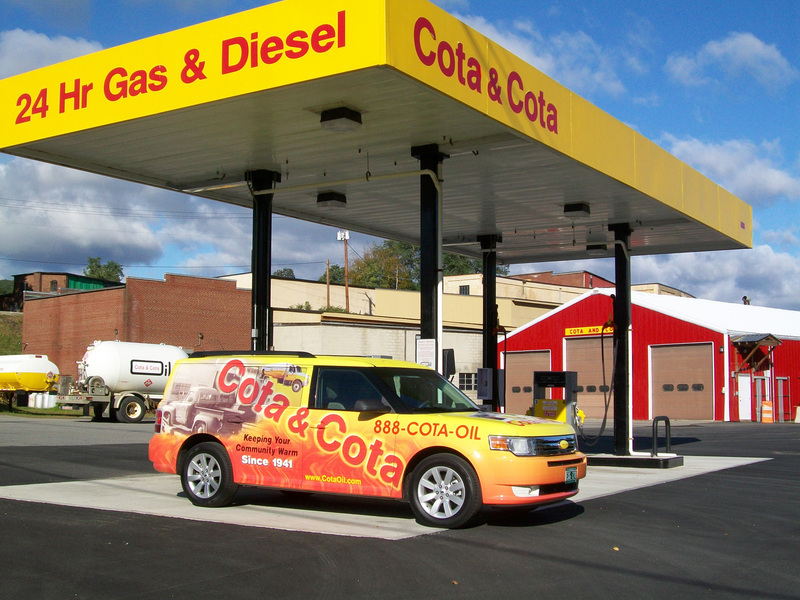 The products we dispense are winter blended premium diesel and 87 Octane gasoline. Become a Key Club member today!